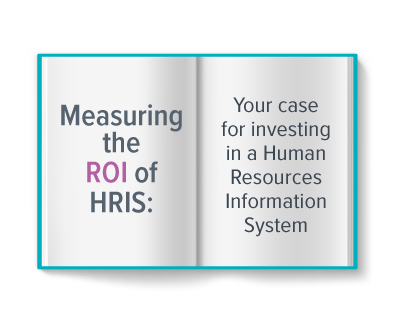 We cover the cost and time it takes to do HR tasks with an HRIS in place vs. without one. We also cover your time spent on training, surveys, communications, engagement and employee recognition. We focus on your people and the qualitative benefits of having an HRIS. We calculate the bottom line for you: your annual savings in dollars and your return on investment.